Fixed is a remix EP by Nine Inch Nails released in 1992. 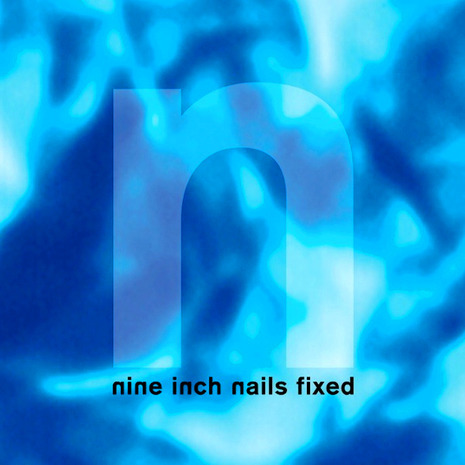 Fixed is the sixth official Nine Inch Nails release and is the companion remix disc to Broken. This remix album is the only NIN remix record to be packaged within a standard 4 panel (small) Digipak without an accompanying booklet. It has been certified platinum in the UK. It is the first Nine Inch Nails release to include the Parental Advisory label, as not all certain releases by the band include the label. Guest remixers include Coil with Danny Hyde, J. G. Thirlwell aka Foetus, Butch Vig and members of the live band at the time, which included Chris Vrenna and James Woolley.